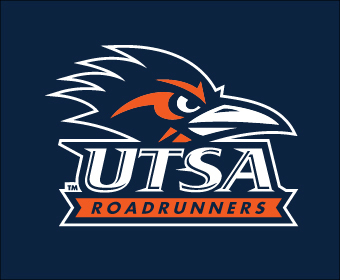 (April 13, 2018) -- Forty UTSA student-athletes have earned the Conference USA Commissioner’s Academic Medal, commissioner Judy MacLeod announced today. C-USA Commissioner’s Academic Medals are awarded to student-athletes who have achieved a cumulative GPA of 3.75 or better. A total of 709 student-athletes from the league’s 14 member institutions were honored with the medal during the 2017-18 academic year, an increase of nearly 10 percent from a year ago.